Prominent & Leading Wholesale Trader from Mumbai, we offer it-pb4k intex mobile battery charger and sony power bank. 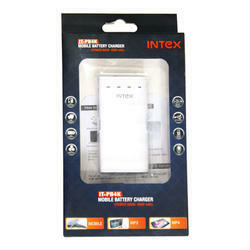 This IT-PB4K Intex Mobile Battery Charger is ideal for charging mobiles and MP3 players. 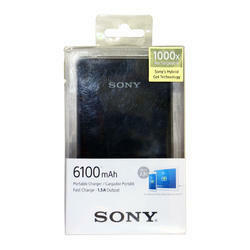 This Sony Power Bank is powered by Sony's Hybrid Gel technology. 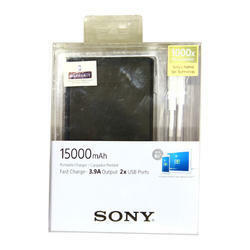 Powered by Sony's Hybrid Gel technology, this Sony Power Bank is extremely useful.